Eat Water Slim Pasta Spaghetti is a low calorie alternative to regular spaghetti that helps you lose weight. 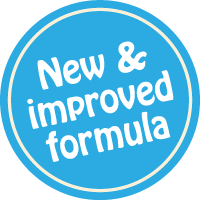 The weight loss secret is in the Konjac flour, which is rich in glucomannan. Glucomannan helps you lose weight by slowing digestion and prolonging the satisfying feeling of fullness. The Slim range consists of Slim Pasta Penne, Slim Pasta Fettuccine, Slim Pasta Spaghetti, Slim Rice, and Slim Noodles and our on the go healthy ready meals range. 2) Rinse 2-3 times under cold water. 3) Heat in an open pan for 2-3 minutes or in a microwave for 1 minute. Contains Oat. Daily consumption can result in weight loss. Eat Water Slim Spaghetti is rated 3.9 out of 5 by 108. 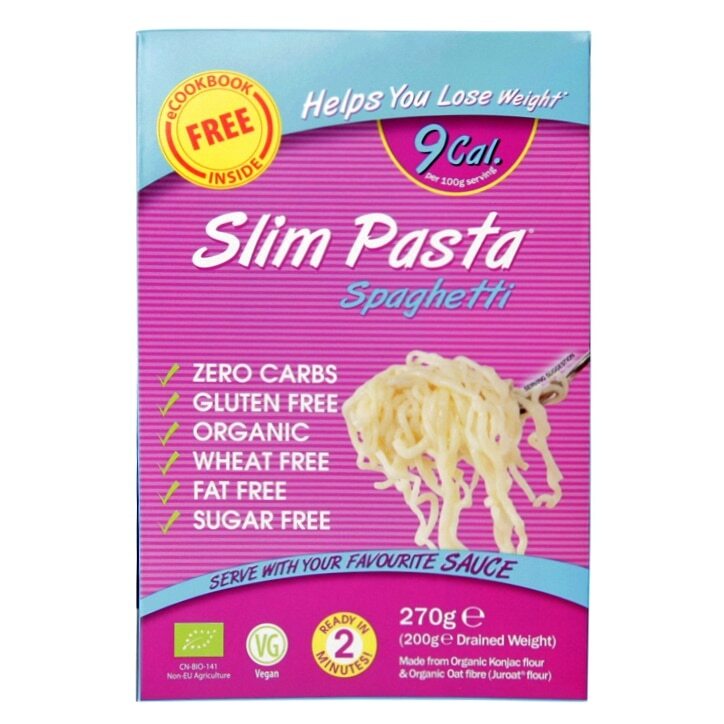 Rated 4 out of 5 by Elly1994 from Filling & easy to prepare I had the Slim Spaghetti for my dinner last night and will definitely buy again. I mixed with pesto, kale and peas. It was really filling and tasty when used in the sauce. There is a smell but it's not that bad and goes once rinsed!